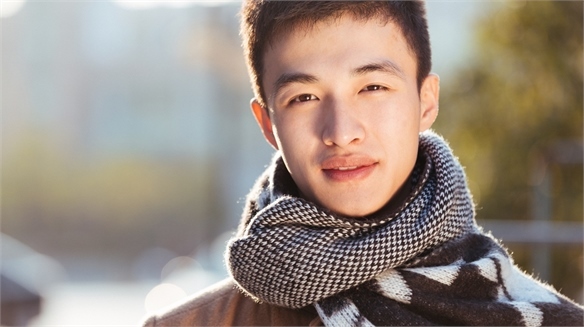 Confident Consumers: Chinese luxury consumers are growing increasingly confident in their financial health, with an overwhelming majority (81%) believing they will have more disposable income in the next 12 months. 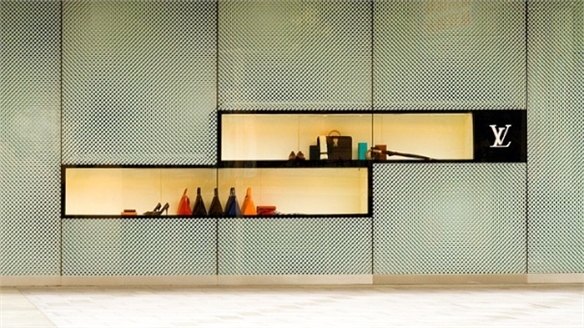 As a result, 81% said they intend to spend more on luxury goods in the next year. World Travellers: In the past 12 months, 66% have travelled at least two times for leisure, while only 7% did not travel at all. In the next year, some 85% said they are likely to travel abroad for a vacation. 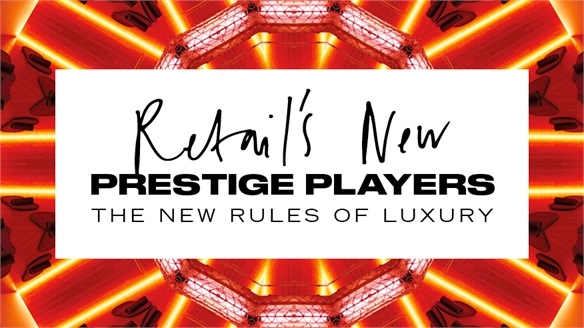 Seeking Luxury Abroad: For affluent Chinese consumers, luxury shopping at famous shopping districts is an integral part of their travel experience. Some 75% travel to destinations where they can find luxury products or brands to buy, while 64% report mainly buying from luxury brands when travelling – 11% higher than the 53% who purchase luxury items online in China. In Store, Not Online: Indeed, seven in 10 say that they prefer making luxury purchases in store – whether at home or abroad – rather than online, which also indicates that affluent Chinese consumers still enjoy the luxury shopping experience. 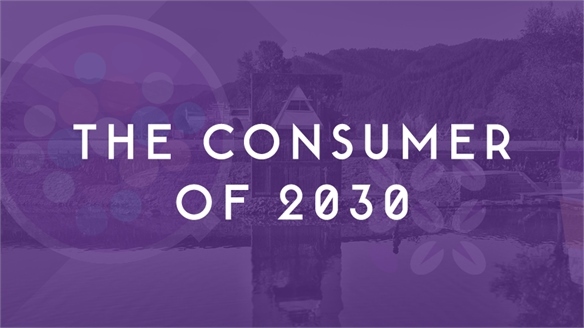 For more on the evolving luxury consumer, see Luxury Perspectives Update: The Consumer of 2030. 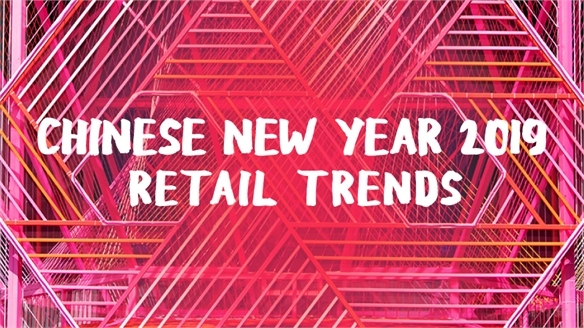 Chinese New Year ‘19: Retail Trends Chinese New Year ‘19: Retail Trends Chinese New Year (February 5) remains unmissable for retailers – spending exceeded $146bn in 2018 (CER, 2018), compared to $30.4bn for Singles Day (CNBC, 2018). 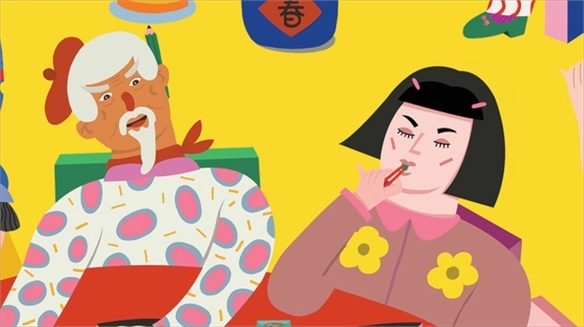 ‘Year of the Pig’ winners include airport activations, Chinese-first ‘bilingual’ brand collaborations, and gamified fortune-telling experiences. 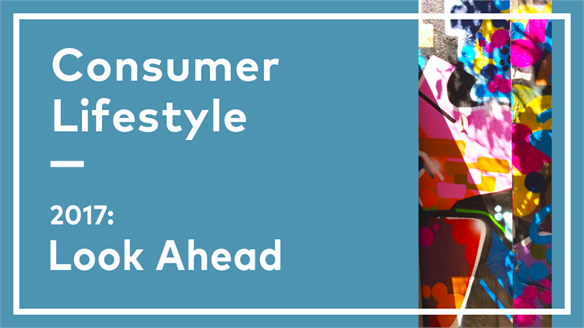 A complex holiday to navigate, we highlight three trends. 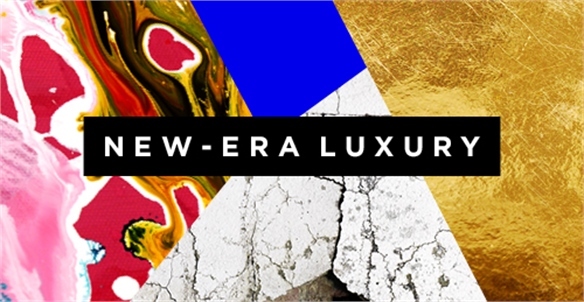 New York Times International Luxury Conference 2018 NYT International Luxury Conference Millennial consumers' demand for more sustainable practices and greater authenticity are changing the face of luxury consumption, along with new approaches to ownership and a growing focus on the potential of AI and blockchain. 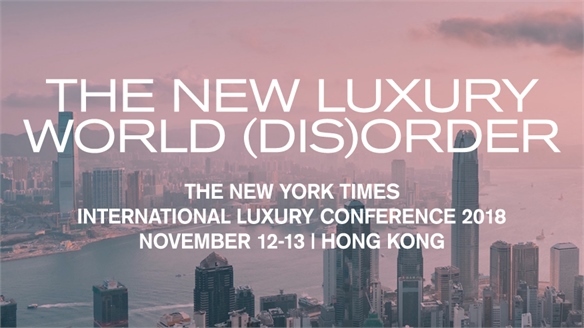 We highlight the key takeaways from the New York Times International Luxury Conference in Hong Kong, exploring the shifts set to make an impact in the luxury sector. 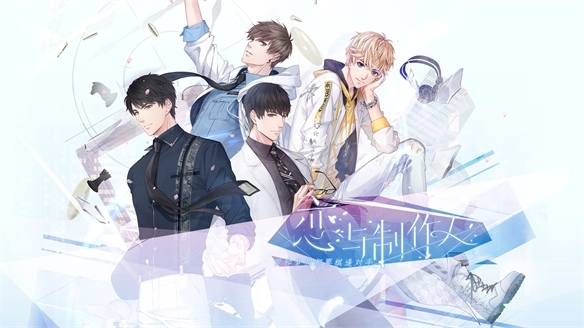 YSL Beauté Hits Record Sales on TMall YSL Beauté's Record Sales on TMall YSL Beauté made more than ¥30m ($4.7m) in just 14 hours after launching on Alibaba’s TMall platform in China this month. 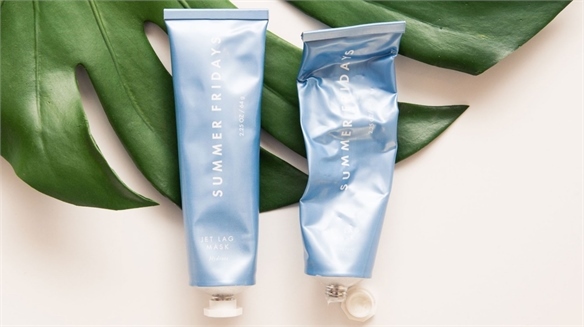 Within 24 hours, the L’Oréal-owned beauty brand had attracted 1.2 million followers on the online store, and this figure had risen to ¥38m ($6m) – setting a new record for the most sales generated by a new beauty brand. 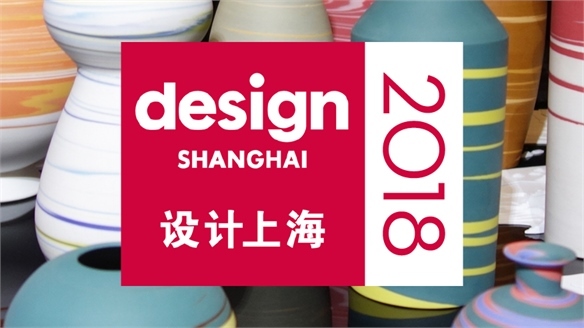 Design Shanghai 2018 Design Shanghai 2018 The fifth edition of Asia’s largest international design event showcased established brands, emerging Chinese designers and renowned galleries. From exciting product launches and event highlights to key colour and material trends, we bring you the essential takeaways from the 2018 show. 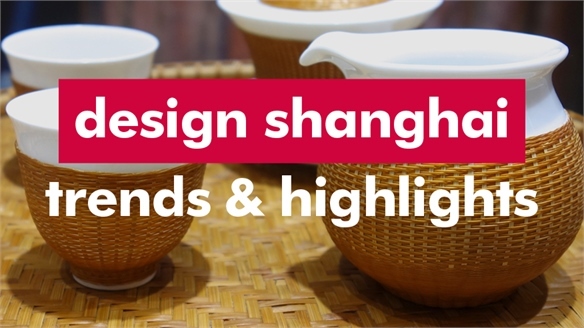 Design Shanghai 2018: Trends & Highlights Design Shanghai 2018: Highlights Design Shanghai is quickly affirming its unique position in the global design market. 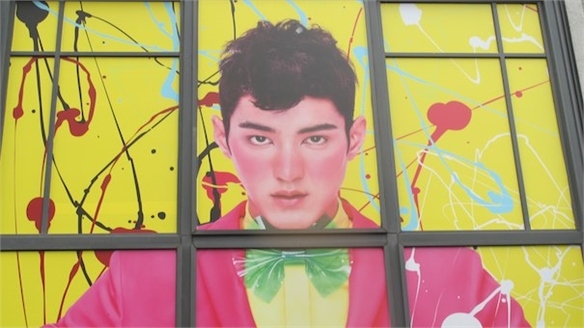 Featuring over 400 leading international and Chinese brands from over 30 countries and regions, its fifth edition was the largest and most positive yet. 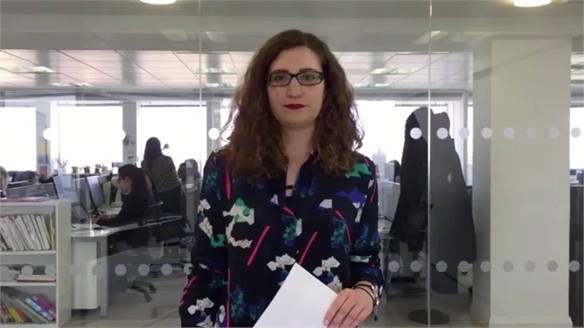 We round up the trends and highlights. 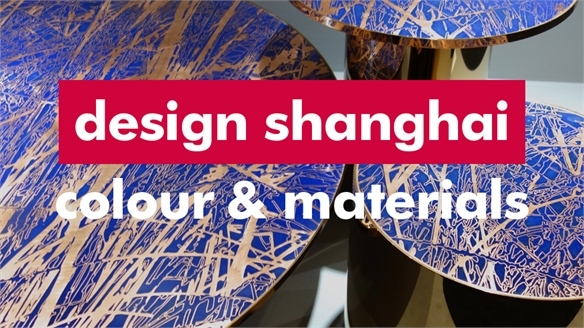 Design Shanghai 2018: Colour & Materials Design Shanghai 2018: Materials We highlight the key colour and material trends and techniques that dominated Design Shanghai this year – from handcrafted ceramics and bamboo, to dazzling crystal and repurposed waste. 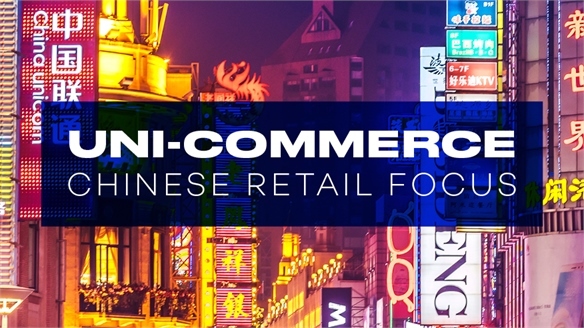 Uni-Commerce: Chinese Retail's Rush to Convergence Uni-Commerce: Chinese Retail Focus Retail technology is moving at breathtaking speed in China, with key lessons for the world. Covering the latest from Alibaba, JD.com and beyond, Stylus explores the rise of ‘uni-commerce’ as it gathers pace. 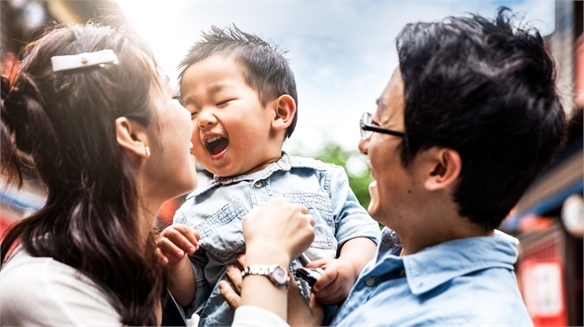 Chinese Parents Put Children First Chinese Parents Put Children First Chinese parents are prioritising their families over their careers and putting their children's needs before their own, according to findings from global market research firm Mintel. 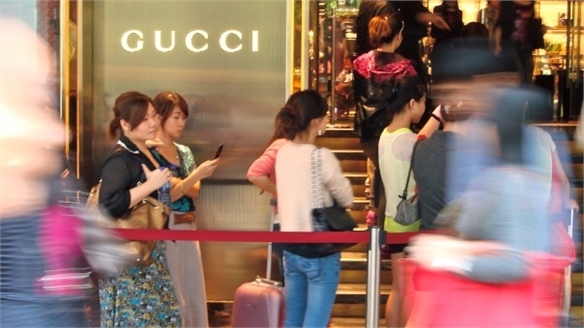 Chinese Consumers in Flux Chinese Consumers in Flux Chinese consumers' values and behaviours are changing due to their greater disposable income, with one-size-fits-all strategies no longer applying to this huge, diverse market, according to a November 2017 report from global management consultancy McKinsey. 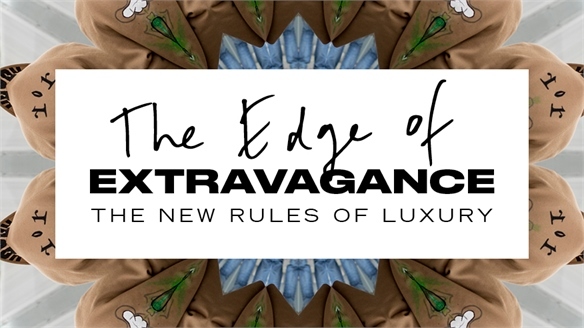 The Edge of Extravagance The Edge of Extravagance With luxury fashion sales in ongoing decline, it’s time for a rethink. 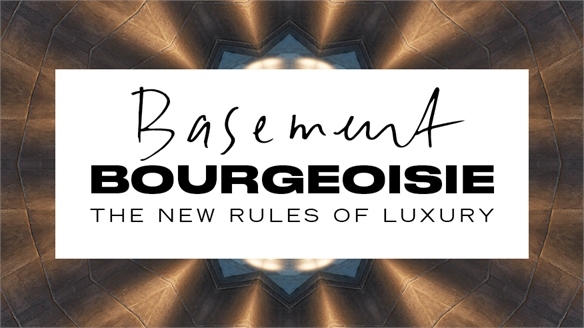 From street-inspired attitude to countercultural influence and a shift away from traditional purchases, the landscape looks splintered and rebellious. 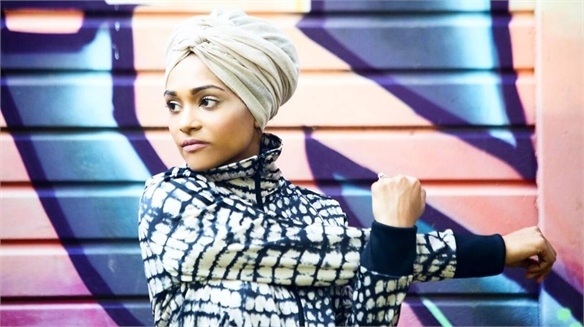 We explore how daring to be different in this sector is paying off. 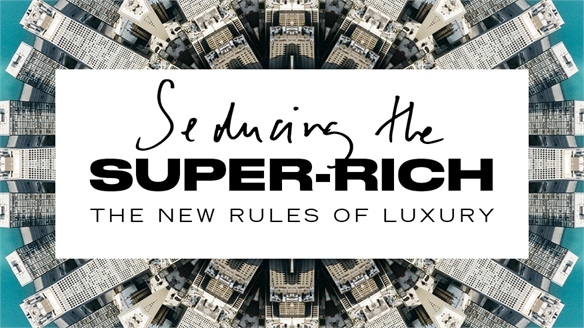 Seducing the Super-Rich Seducing the Super-Rich The global super-rich are driven by a boldly entrepreneurial, exceptionalist spirit that reflects changing attitudes to affluence. 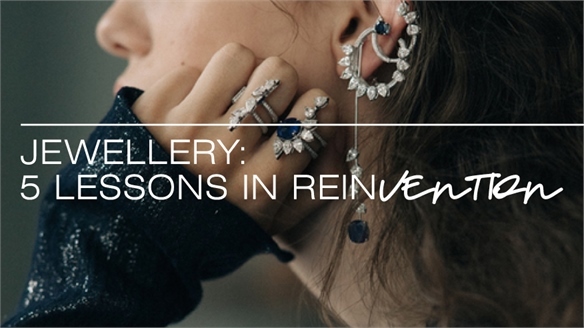 We explore the key drivers behind this trend, and define strategies for luxury marketers in all industries. Asia’s Millennial Alcohol Consumers Asia’s Millennial Alcohol Consumers As alcohol consumption habits in Asia evolve in response to middle-class aspirations, new working cultures and the evolution of gender roles, Stylus examines how millennial consumers across the region are adopting an ever more discerning attitude to wine, beer and spirits. 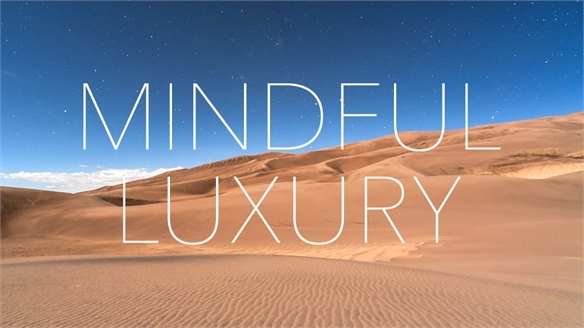 Mindful Luxury: Condé Nast Luxury Conference 2017 Mindful Luxury 'Mindful luxury' was the big talking point at this month's Condé Nast International Luxury Conference in Muscat, Oman. 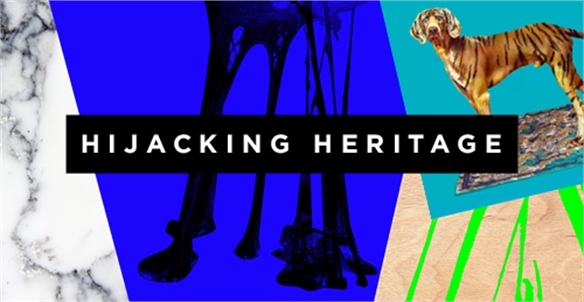 We analyse what it means and how it will open up new markets. 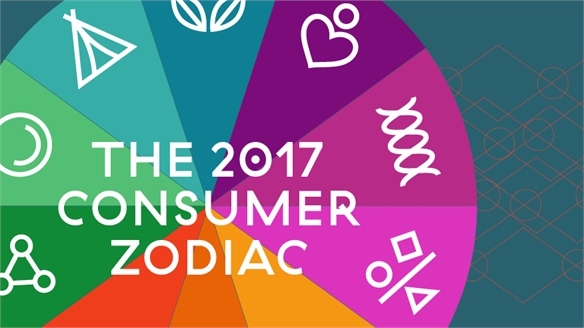 Chinese New Year 2017: Retail Insights & Trends Chinese New Year ‘17 Retail Tactics As China’s biggest gift-giving season, Chinese New Year (January 28 2017) remains a huge retail opportunity. In 2016, Chinese travellers spent an average of 15,000 Yuan ($2,180) per person, with prices per gift ranging between $152-$532 (Euromonitor, 2016). 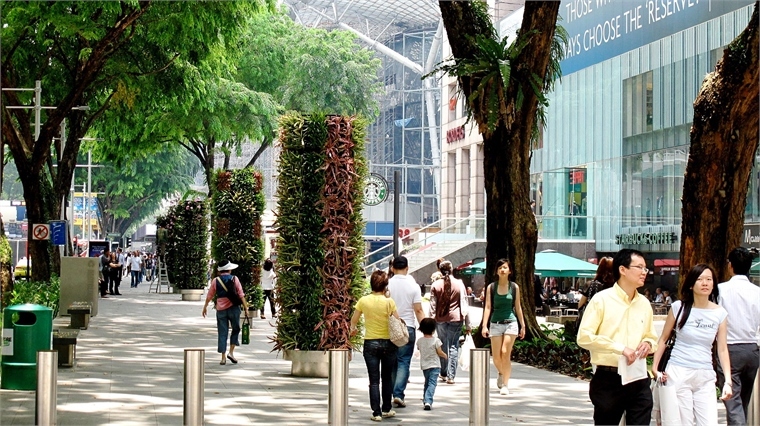 But retailers must attune to shifting consumer attitudes, including an appetite for subtler cultural symbols, urban-rural connections, the value of international payments systems and Chinese-centric social media. From banks to fashion to tech brands, we dissect the most relevant 2017 strategies trading on the Year of the Rooster. 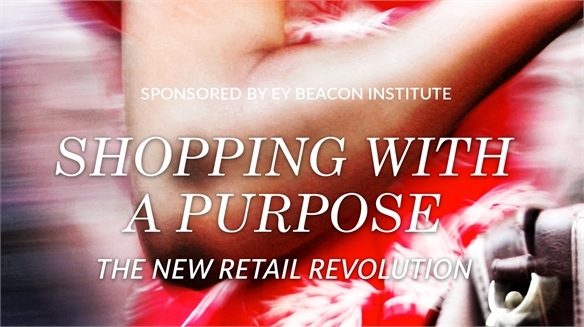 Rethinking Luxury: Shopping with a Purpose Rethinking Luxury Luxury brands are embracing purpose-led business models in a bid to navigate an increasingly turbulent consumer environment, according to Shopping with a Purpose: The New Retail Revolution. 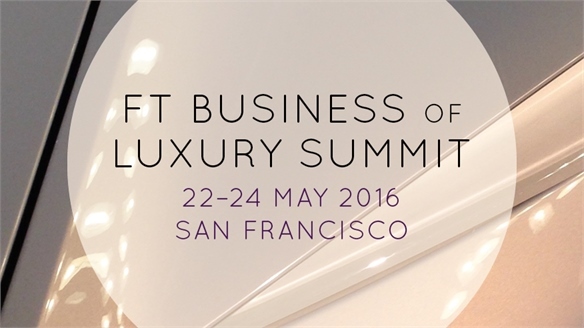 FT Business of Luxury Summit 2016 FT Business of Luxury Summit 2016 The Financial Times Business of Luxury Summit in San Francisco took the pulse of the luxury market in 2016, identifying the big shifts in consumer values, buying behaviours and brand narratives around the world. 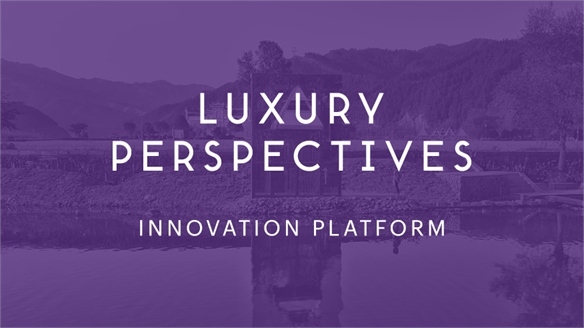 VIDEO: Luxury Perspectives Update VIDEO: Luxury Perspectives Update The update to our Luxury Perspectives Innovation Platform was published earlier this week. 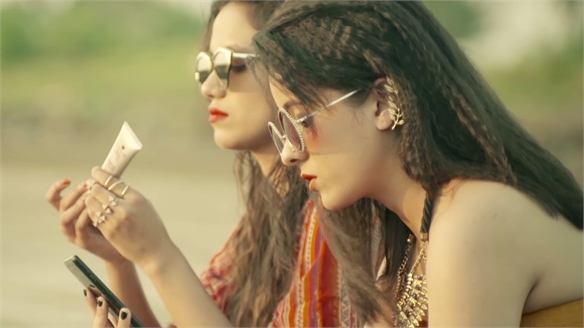 Looking ahead to 2030, it examines attitudes towards luxury and how brands can shape their offerings to appeal to three key demographics: Gen Z, millennials and boomers. 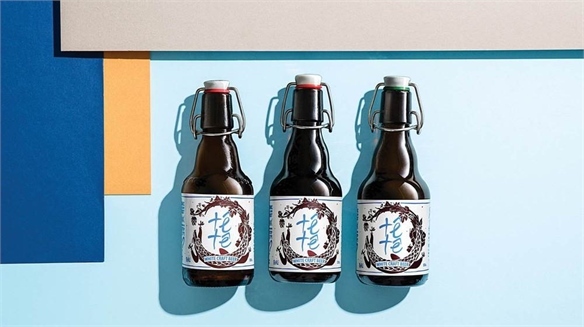 Chinese Luxury: A New Normal Chinese Luxury: A New Normal The boom years are over for the Chinese economy, with the country now facing a period of slower, steadier growth, according to a new report released this week from global management consultancy Bain & Company. 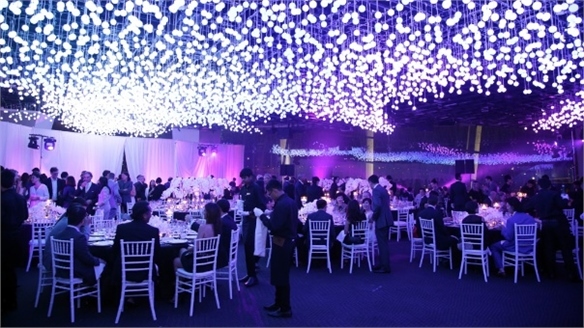 Luxury in South-East Asia Luxury in South-East Asia The International New York Times’ annual luxury conference in Singapore, titled Sea of Luxury, sized up growth opportunities in south-east Asia and the power of emotion to drive luxury purchases. 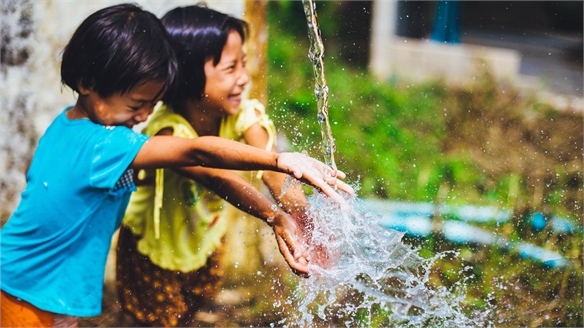 Luxury in South-East Asia: Consumer Insights Luxury in SE Asia: Consumer Trends What do south-east Asia’s affluent consumers really want? 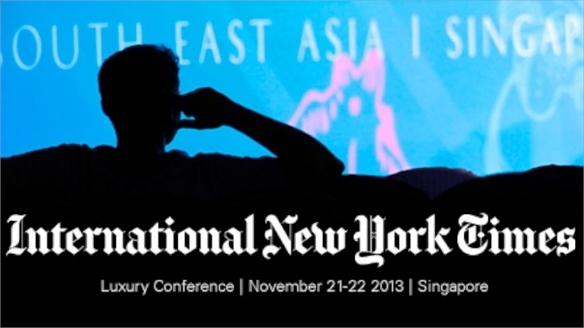 Speakers at the International New York Times’ annual luxury conference in Singapore, titled Sea of Luxury, revealed fresh insights into their preferences and behaviours. 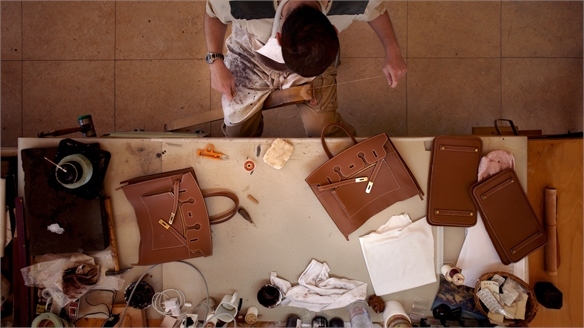 Luxury in China: New Directions Luxury in China A new class of luxury consumer is emerging in China, with an eye for subtle, understated quality, a reverence for heritage and an expectation of VVIP service. 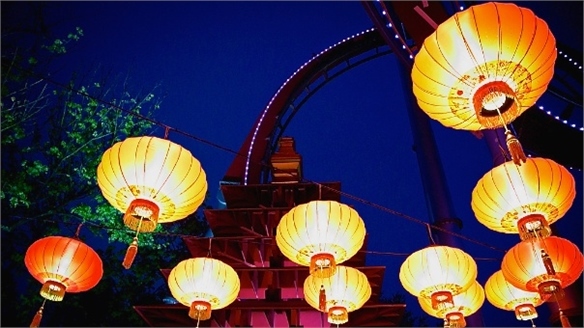 China Insights China Insights China is the world’s second-largest advertising market. 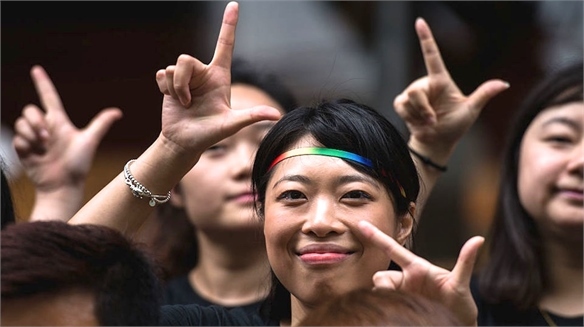 Recognise the importance of “chasing face”, conformity and regional preferences to penetrate it, advised consumer experts at this year’s Cannes Lions festival. 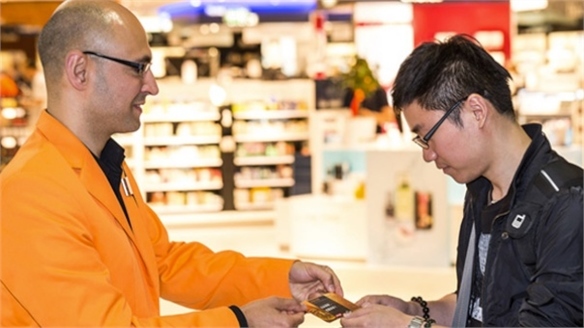 Frankfurt Airport’s Personal Shopping for Chinese Travellers Chinese Personal Shopping Germany’s largest aviation hub, Frankfurt Airport, has introduced a free personal shopping service for Chinese travellers. The facility, which was initially introduced as a pilot project in summer 2012, will assist the one million passengers flying to Frankfurt from China each year. 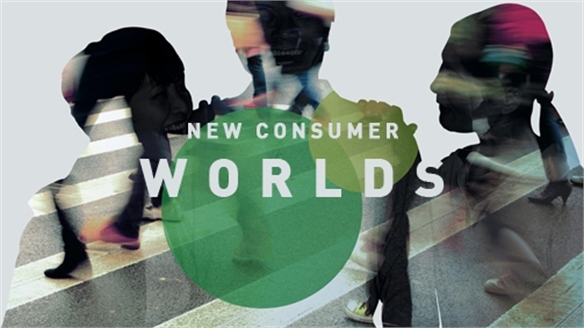 New Consumer Worlds New Consumer Worlds Consumers are changing faster than ever. Time now to monitor the new urban middle classes of Brazil, Russia, India, China and other developing economies – plus emerging cities in the developed world.